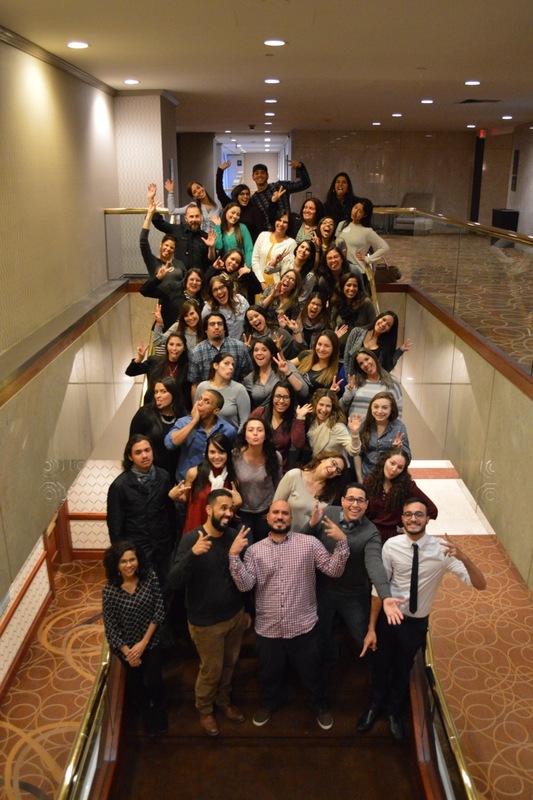 For the past two years, the program has counted with the participation of 74 Puerto Rican and Latino doctoral students attending 36 different universities in Puerto Rico and the United States. Nonprofit organization Ciencia Puerto Rico (CienciaPR) invites young scientists in Puerto Rico to apply to the Yale Ciencia Academy, a program to transform the training of PhD students in Puerto Rico and the United States. The program is a collaboration between CienciaPR and Yale University and is subsidized by the National Institutes of Health (NIH). The call for applications to the Yale Ciencia Academy is open until Nov. 17. Those interested should send their application to www.cienciapr.org/yca. Some 40 students will be selected to participate in the third year of the program, beginning in January 2018. This free mostly-virtual program leverages the CienciaPR community — the largest network of Puerto Rican scientists in the world — to connect doctoral students in disciplines related to the biological, health, behavioral, and psychological sciences with advisors, mentors, career opportunities and professional development. Through workshops and online conversations with successful professionals, participants can explore different careers; define their academic and professional goals; expand their networks; and acquire new communication and leadership skills. The program also facilitates students to contribute to their communities through science outreach. In addition, those selected will be able to attend the annual conference of the American Association for the Advancement of Science, the largest scientific organization in the world, with all expenses paid. The Yale Ciencia Academy responds to the need of young scientists for guidance about professional opportunities and how to be more competitive in academic careers and other sectors. It seeks to facilitate the development of transferable skills, to complement research training and better prepare doctoral students to achieve their professional goals, while having an impact on society. For the past two years, the program has counted with the participation of 74 Puerto Rican and Latino doctoral students attending 36 different universities in Puerto Rico and the United States. More than 65 renowned professionals and scientists have participated as mentors, panelists and facilitators for the program. Hey Buddy!, I found this information for you: "Yale Ciencia Academy opens call for 3rd year of program". Here is the website link: https://newsismybusiness.com/ciencia-academy-program/. Thank you.